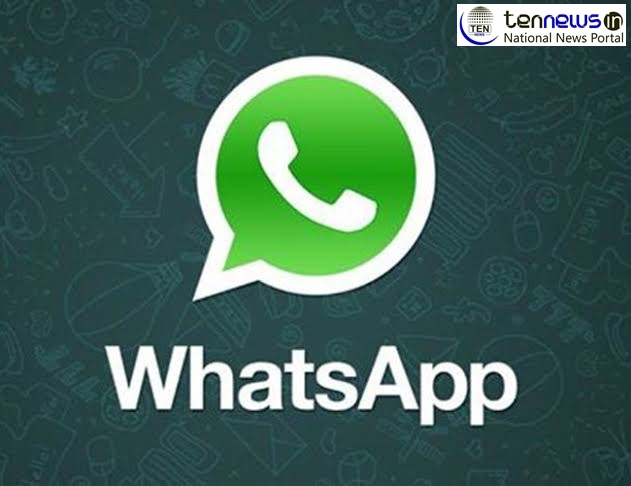 NOIDA :– WhatsApp has become an everyday usable application for people of all age groups and while its positive usage makes it so indispensable, the platform is also being widely used to spread negativity and hurtful rumors. In a few previous incidents, rumors and hate messages on WhatsApp have also led to people losing their lives in India. In view of which the company has made significant changes to make WhatsApp a safe place for citizens and ban reported users on the platform. Not only common men and women, recently, Whatsapp has also banned a Rajya Sabha member from using the service. CM Ramesh of Telugu Desam Party (TDP) has been banned by the Whatsapp for unknown reasons. The politician has claimed that he has not violated any terms of usage of the app. There is, however, no clarity yet on the fate of those who get banned but here are the 11 reasons which can lead to you getting banned from the platform and you can avoid being in this category by being informed about the same. Using third-party apps like WhatsApp plus can become a reason for the ban. Whatsapp is an end to end encryption platform in which the data is only shared with the person you are sharing it with. If the WhatsApp’s terms and conditions are violated- Even if no user has reported against you but the terms and conditions of WhatsApp are being violated, it can ban you. Sending illegal, obscene, defamatory or threatening messages- If you are sharing any of the above kind of messages through WhatsApp, you can face a ban from WhatsApp. Messages promoting violent crimes- With the expansion of this service, people sharing messages which promotes violent crimes, Whatsapp can ban the user. Creating a fake WhatsApp account- If a user creates a fake account of someone else, it can ban you. Sending too many messages to users who are not on your contact list- If you are a freak in sending out messages, especially to unknown persons, you may face a ban. If you try to alter or modify the core app code of WhatsApp- If someone tries to play with the coding of the app, he or she may face a ban. Using WhatsApp to send viruses or malware- Sharing of documents which are considered as malware and viruses to other users can lead to a Whatsapp ban. Trying to hack WhatsApp servers- People who try to spy on others using illegal methods can be banned by the Whatsapp. If you get blocked by several users on WhatsApp- If you are a regular sharer of unwanted messages because of which users block you, Whatsapp can put a ban on your account. If WhatsApp receives a lot of user reports against you- If people continuously reports against you due to any reason, Whatsapp can ban you. WhatsApp has revealed that it has banned around 5 million plus accounts in the past three months because of these reasons. WhatsApp Messenger is a freeware messaging and Voice over IP service. It is owned by Facebook. The application allows the sending of text messages and voice calls, as well as video calls, images and other media, documents, and user location.